Our remodel department has seen some pretty ugly pools and water features in their time but this remodel is one of our most dramtic to date. 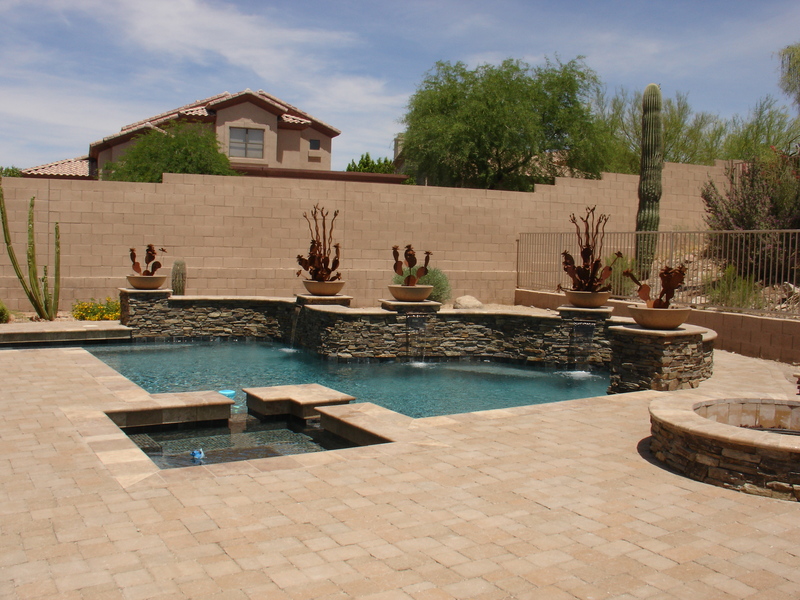 If you have an ugly waterfall and don’t know what to do, our remodel experts can find away to turn into a work of art! 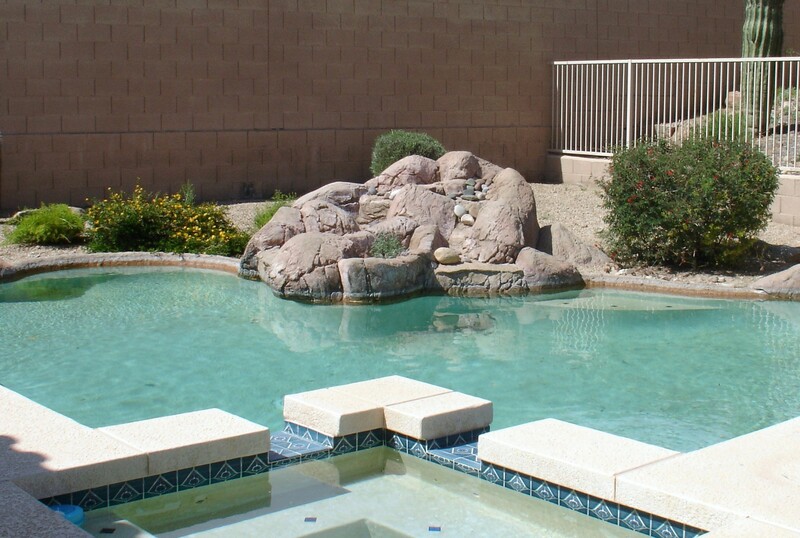 Contact 480-498-2205 or http://calpool.com/contact/ to have California Pools bid your next remodel project. Vote for your favorite Pool Party play list!